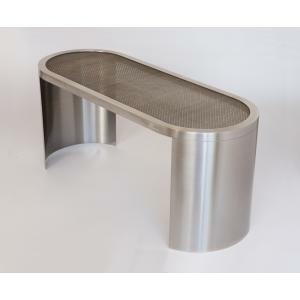 Designed with a clean, streamlined sensibility in mind the PCH Small Bench is a nice addition and made with solid teak wood. 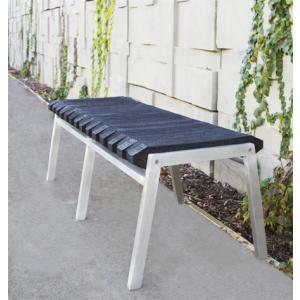 This minimalist bench really has the power of adding functionality in a subtle manner. 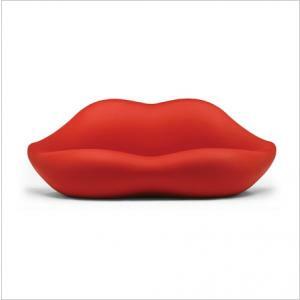 The minimalist approach is just so good that you can place this bench just about anywhere around your house. 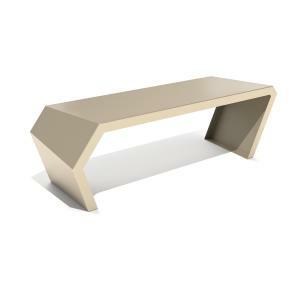 Made with Solid Teak wood, the PCH Long Bench combines organic material with modern design. The PCHseries was named for California’s adored Pacific Coast Highway that runs seaside along the state encompassing the country’s most beautiful coastlines. Like the road’s gorgeous scenery, the PCHseries is simultaneously sophisticated and relaxed. Solid teak tables may be used outdoors as they have long life in weather conditions, but special handling is prefered and a silvery patina appears over time.